The British artist Haroon Mirza has been awarded the prestigious $50,000 Calder Prize, which honours contemporary artists influenced by the eponymous late sculptor. The prize is backed by the Calder Foundation in New York, which was founded by Alexander Calder’s grandson, Sandy Rower, in 1987, and the New York-based Scone Foundation. “In addition to the cash prize, the recipient benefits from a residency at the Atelier Calder [in Saché, central France] and the placement of a signature work in a major public collection,” says a press statement. 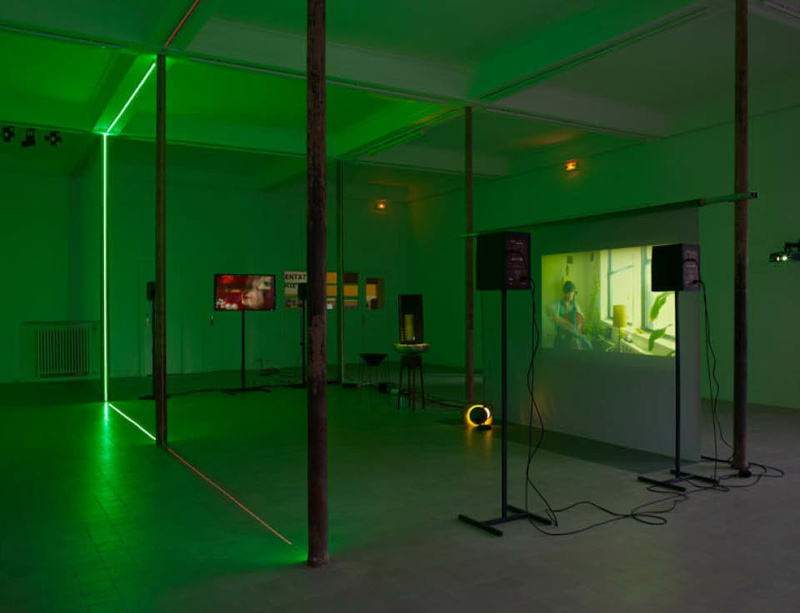 Mirza completed a residency programme at the Atelier Calder in 2013, culminating in a performance and sculptural piece called The Calling (2010/2013). Mirza, who was born in London and obtained a master’s in fine art from Chelsea College of Art and Design in 2007, also makes kinetic sculptures and immersive installations. The most extensive exhibition of the artist’s work to date was held at the Tinguely Museum in Basel over the summer. Previous winners of the biennial Calder Prize include Rachel Harrison (2011) and Darren Bader (2013). The full article, written by Gareth Harris, is available here.